Skip the Sugar this Valentine's Day - Give Pirate's Booty as a Healthier Treat! Looking for something for your child to give to his or her classmates this Valentine's Day that isn't full of sugar, artificial colors or high fructose corn syrup? 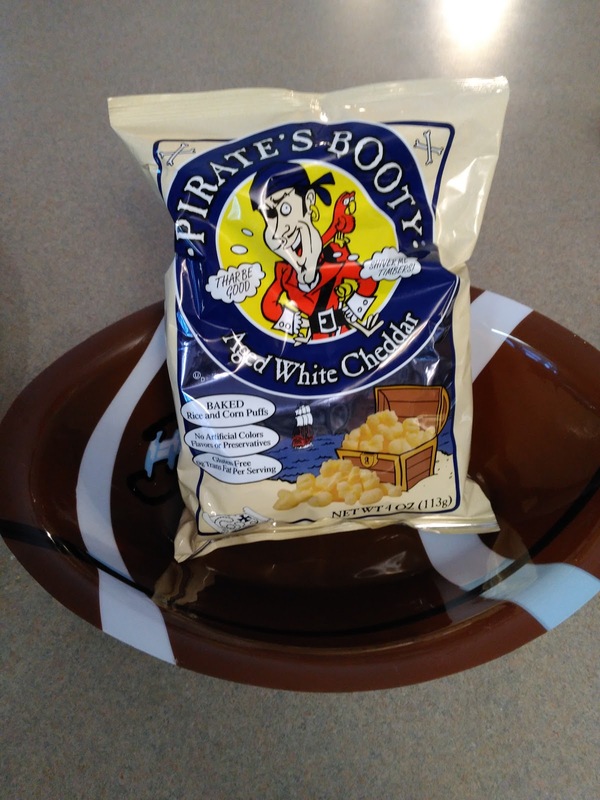 With grocery stores and pharmacies lining the shelves with seasonal, sugary sweets, consider giving Pirate's Booty as a better-for-you valentine this year. This gluten-free snack can be enjoyed by all classmates and with it's ideal 1/2 oz. packaging, it's perfect for school deskside deliveries. Paired with a personal valentine, its a Valentine that the whole class will enjoy...without the sugar high. Pirate’s Booty is the deliciously baked, never fried, puffed rice and corn snack made with aged white cheddar cheese. Real, tasty ingredients that are easy to pronounce (and even easier to enjoy!) make for a snack that’s a real treasure! I definitely know my children beg for it every day in their lunch boxes and I like it just as much...if not more! I will be putting Pirate's Booty in their Valentine's Day gifts instead of sugary sweets for sure! It makes a great snack for the whole family and friends too - we recently served it at our Super Bowl party and it was a hit! Make the switch today! 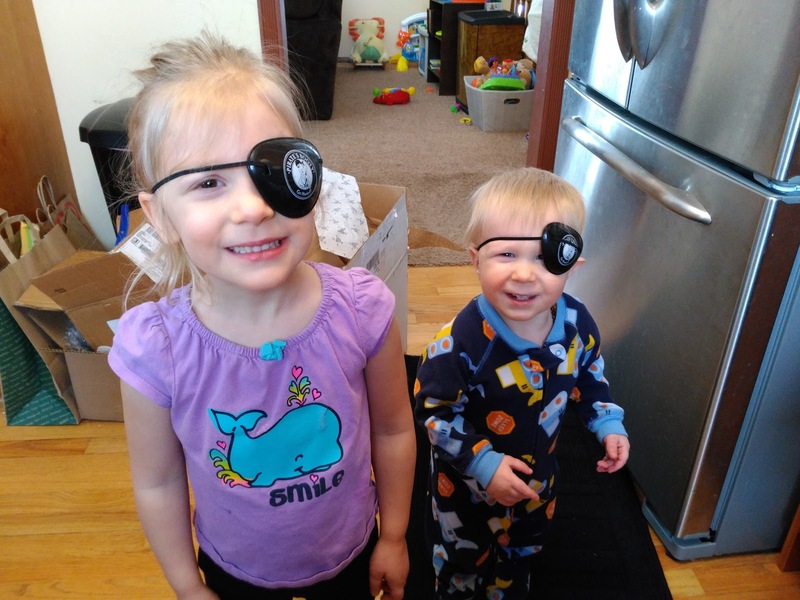 Stop sending sugar sweets to school for Valentine's Day and make it a pirate-y Valentine's Day this year! You can purchase Pirate's Booty at your local retailer.